The Life of Bon: How cool is your pad? Last time I wrote on this blog I was hours shy of going into labor. Little did I know that as I gave you an update on ACT prep classes and nursery preparations that my body was getting ready for such a big feat. I have a lot to say about giving birth to our little angel, Hugh, and I can't wait to share with you some of those details. That will be Wednesday, though, so hold tight just a couple of extra days. All you need to know right now is that he is absolute perfection. He smells like new baby and milk and I can not get enough of his cuddles. Right now he is snuggled up sleeping against my shoulder as I work on this post and there is nothing in the world better than newborn snuggles. 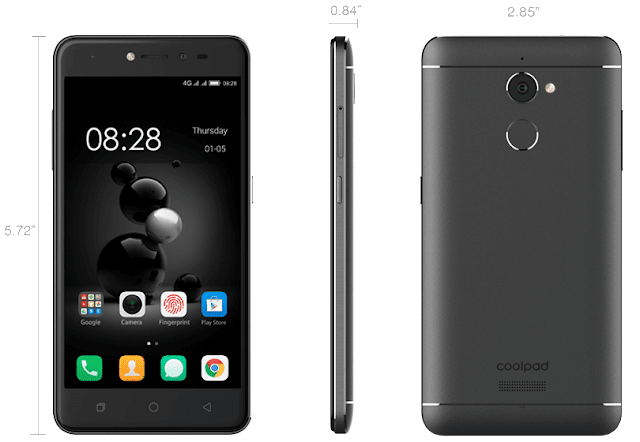 Enter Coolpad conjr. This is the most top of the line, least expensive phone I have ever come across. It retails for only $179.99 on Amazon, which is such a steal for a brand new smart phone. At one point in my life I had "insurance" on my phone- I paid a monthly fee for the insurance and then when and if the phone broke I got a new one for $150. What a joke when you get this phone for almost the same price and NOT have to pay a monthly insurance fee. So sleek! I seriously love how thin and compact the phone is. + for someone who wants a higher quality camera with their phone. 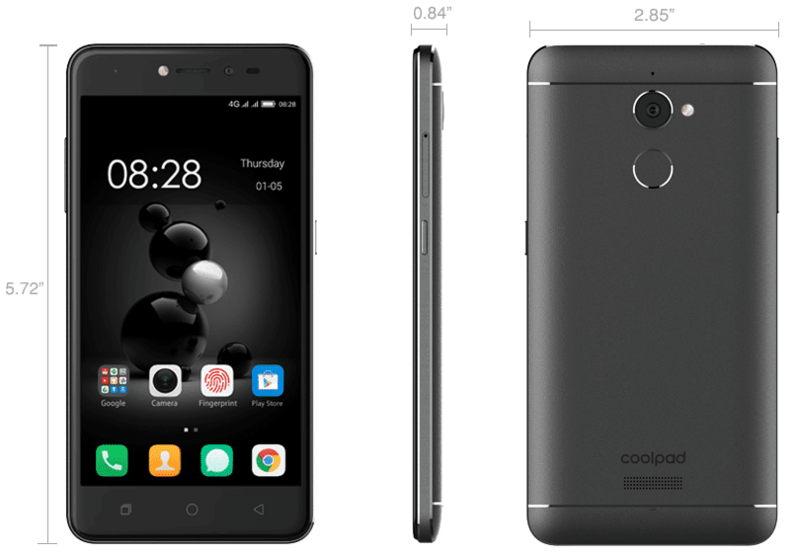 If you want more info, make sure to check out Coolpad's Instagram and Facebook page. Thank you so much for supporting the brands that support my family. It means everything to me!